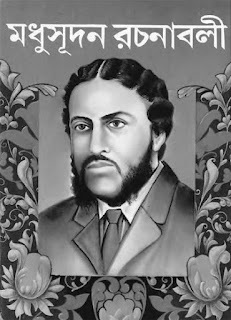 Michael Madhusudan Dutt (Dutta) মাইকেল মধুসূদন দত্ত (25th January 1824 - 29th June, 1873) is one of the best Bengali poet and dramatist of the nineteenth century. He is regarded as one of the most respected personality of Bengali Renaissance literature. Born in a respectable Kayastha (কায়স্থ) family of Jessore district (British India), Dutt accepted Christianity and took the name Michael Madhusudan and concentrated on writing literature in English in the light of Western culture.